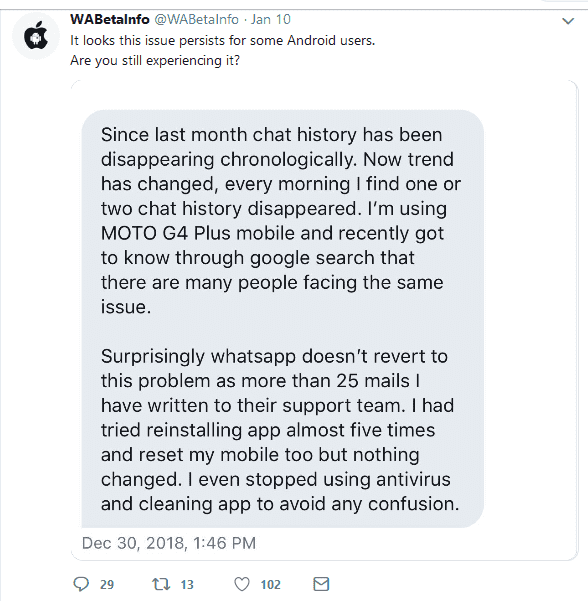 It seems that WhatsApp couldn’t seem to catch a break as new bug has been found to which deletes messages in old chats for some android users. The bug has been said to occur due to an update that was made in last November – pertaining to deletion of all the Google Drive backups older than a year, while the root problem is yet to be confirmed. 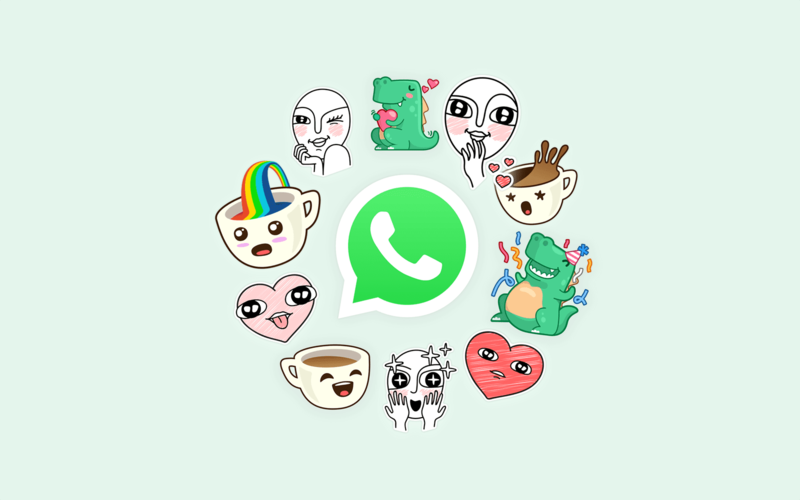 WhatsApp has acknowledged this issue and has provided official statement “We are aware of this bug and are working on a fix for the users who have encountered this issue,” We have not been able to verify these reports independently but we always recommend users to take regular backups of their chat to avoid any data loss.